Hugo Boss Selection is a classic, elegant, masculine fragrance for men driven by his goals, successful & balanced in his life. 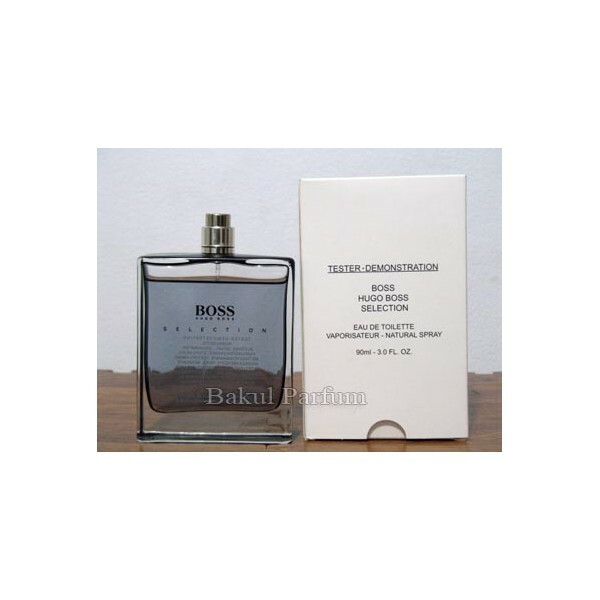 Beli tester parfum original Hugo Boss Selection for Men sekarang, harga termurah di Indonesia! !